BlackBerry has lost its worth in the market.. The question in my head is how they will regain their worth? 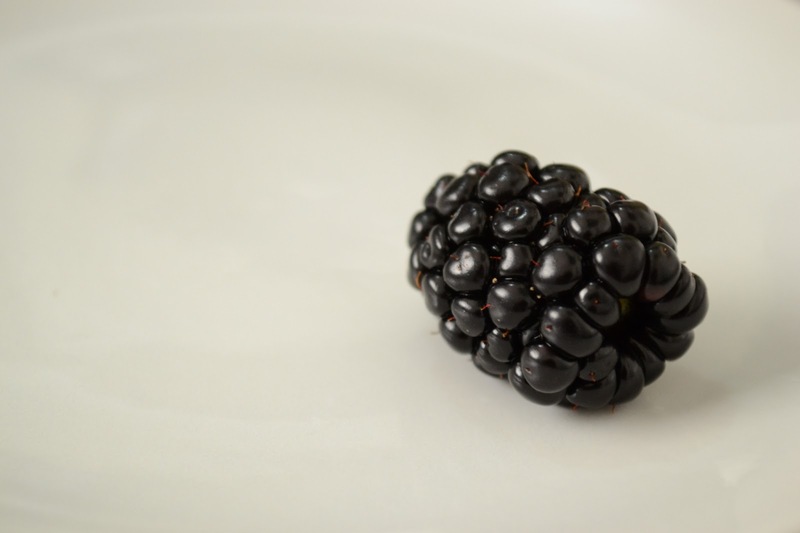 How things will be better for BlackBerry.